A hotel designed with the night skies in mind, this is a stargazer’s Shangri-La. Rooms take the form of two-storey domes: the roof can be detached so that you drift off to sleep under a canopy of stars. 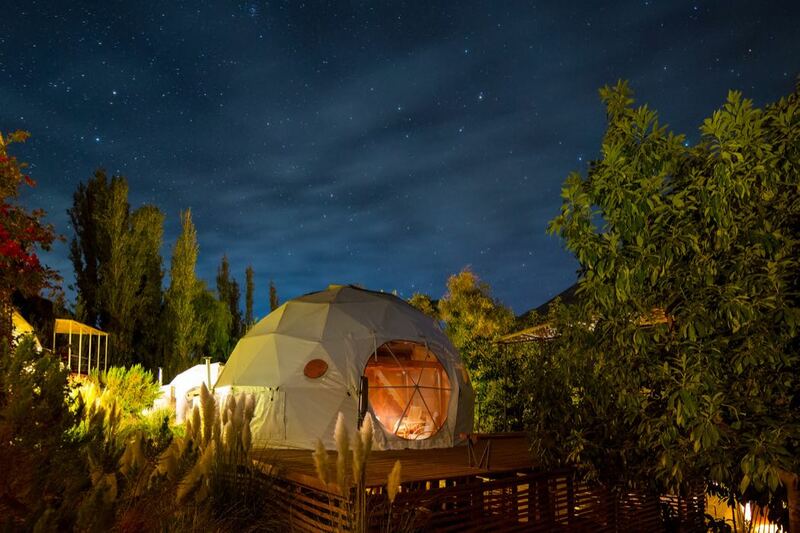 The Elqui Valley has one of the clearest atmospheres on the planet, a gentle climate, and light pollution is little more than a distant memory. Small wonder, then, that it’s home to so many observatories. Elqui Domos is equipped with a Schmidt-Cassegrainian telescope, which you can use during private stargazing tours with the hotel’s specialist. Expect to spot Venus, Jupiter and the Southern Cross. 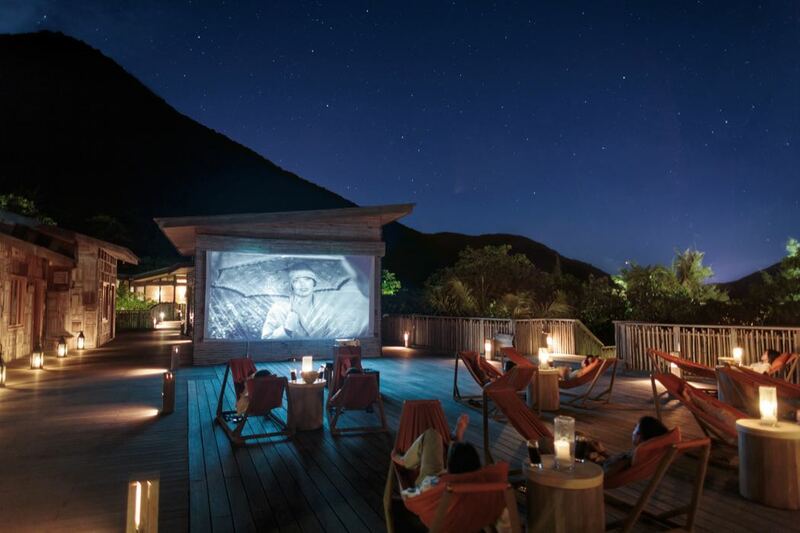 This luxurious Six Senses hotel on sleepy Con Son, the largest of Vietnam’s Con Dao islands, has its own visiting astronomer. A fellow of London’s Royal Astronomical Society, Dr. Parag Mahajani leads evening starwatching sessions at the resort’s new observatory along with resident astronomy enthusiast Georges Erhard. Dr. Parag also gives one-off talks on his career as a professional astronomer and helps early risers to observe the sun in the early hours of the morning. Chile’s desolate altiplano’s high altitude helps make for pristine skies. 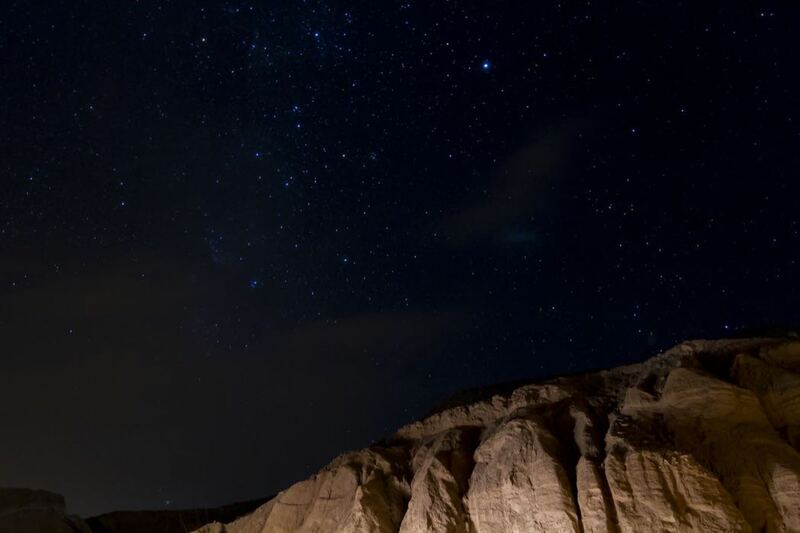 At ecolodge Alto Atacama, you climb a flight of stairs to a custom-built observation deck. Here a guide will brief you and use a laser pointer to indicate the major constellations of the southern hemisphere (some of which cannot be seen in the northern hemisphere). There’s a manual telescope, but we preferred relaxing on the deck’s lounge chairs observing star clusters we’d never seen before, with nothing but the naked eye. Good stargazing conditions often equal remoteness: an excuse to escape to some of the earth’s most dramatically isolated places. 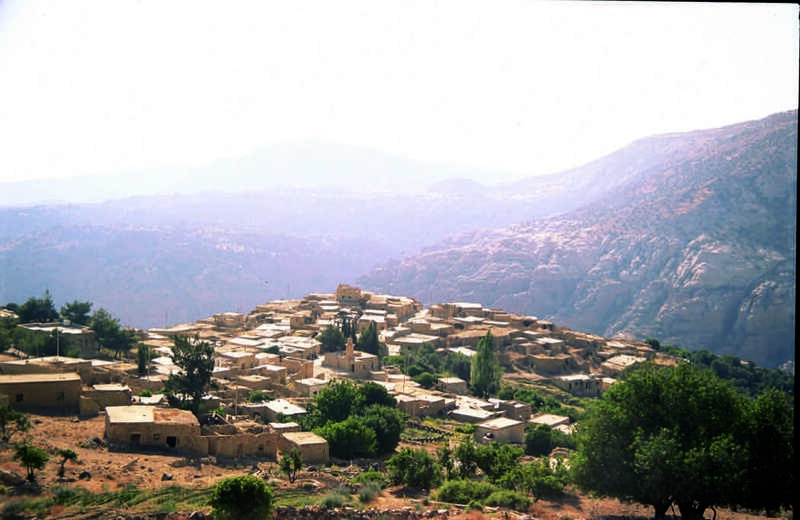 Nestled in Dana Nature Reserve, Feynan Lodge can only be accessed on foot from Dana Village (a 15 kilometre hike) or travelling off-road by 4×4 from the Dead Sea. As evening draws in, the lodge’s ecological principles come into their own. Stargazers must allow time for their eyes to adapt to the dark, but Feynan uses candlelight, so you’re ready to see even the faintest stars. The knowledgeable staff encourage guests to take to the rooftop terrace, where they help you identify celestial bodies. 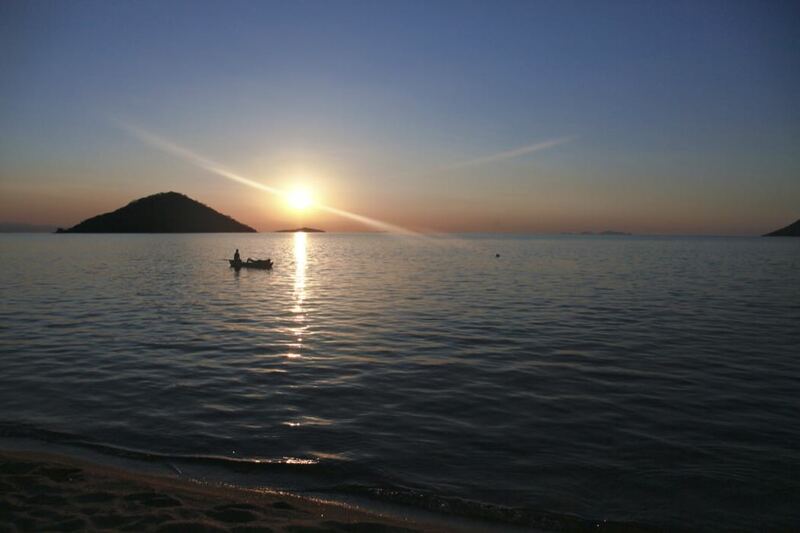 Lake Malawi is sometimes referred to as the lake of stars, although this was actually in relation to fishermen’s lights twinkling across the water of the lake. Still, there’s something special about stargazing near a huge expanse of fresh water reflecting the myriad points of light above. Pumulani Lodge, set right on the edge of the lake, takes stargazing beyond just looking up. Its staff will set up a high-powered telescope for you. The views through it are indeed powerful: we could see Saturn and trace every shadow on the craters of that night’s full moon. This experience is for anyone who ever dreamed of sleeping out under the immense bowl of the night sky – without compromising on comfort. At the Loisaba Starbeds you laze on a soft four-poster bed set on a high wooden platform in remote Laikipia, watched over by local Samburu guards. Beds are set up in two separate locations eight kilometres apart from each other. The Koija setting, on the banks of the Ewaso N’giro River, is a little more primitive (think bucket showers) than Kiboko, but in both, the wilderness feels thrillingly close. As long as you don’t mind your stargazing accompanied by the occasional roar of a distant lion, you are free to lie back and study the clear Kenyan skies all night long. 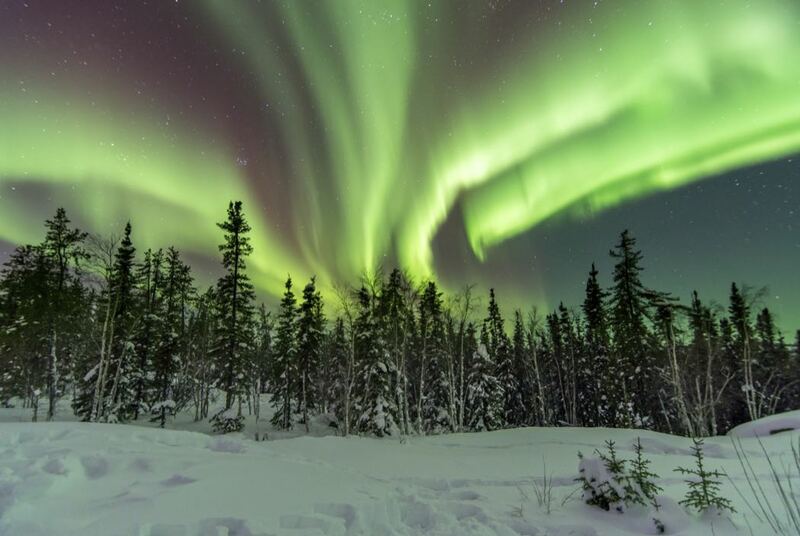 Blachford Lake Lodge is a 20 minute bush plane ride from Yellowknife, the capital of Canada’s Northwest Territories, and the wilderness quickly envelops you. Lying below the auroral oval – a large ring above Earth’s geomagnetic North Pole – the Lodge plays host to otherworldly displays of that most enigmatic of phenomena: the northern lights. You can watch them dance from the Lodge’s viewing decks, or even from its hot tub, breathing in the icily clean subarctic air. After spending a few hours out there, it’s rather pleasant to come in from the cold and snooze in front of the soporific burning hearth in the lounge. 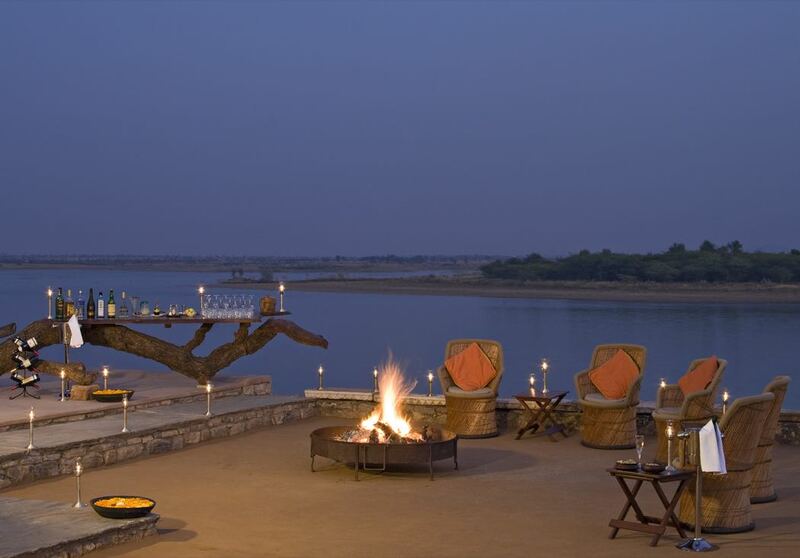 At Chhatra Sagar your hosts are a charismatic local family who run a camp composed of luxurious tents perched on the shores of the Chhatra Sagar Reservoir. Located between Jaipur and Jodhpur, this hundred-year-old body of water is surrounded by farmland. Its distance from urban sprawl and major tourist landmarks keeps light pollution to a minimum – and the skies clear. The family are keen astronomers and are happy to stargaze with guests who share their passion. After starwatching into the small hours on your tent’s private porch, you are woken at dawn by a cacophony of bird calls. 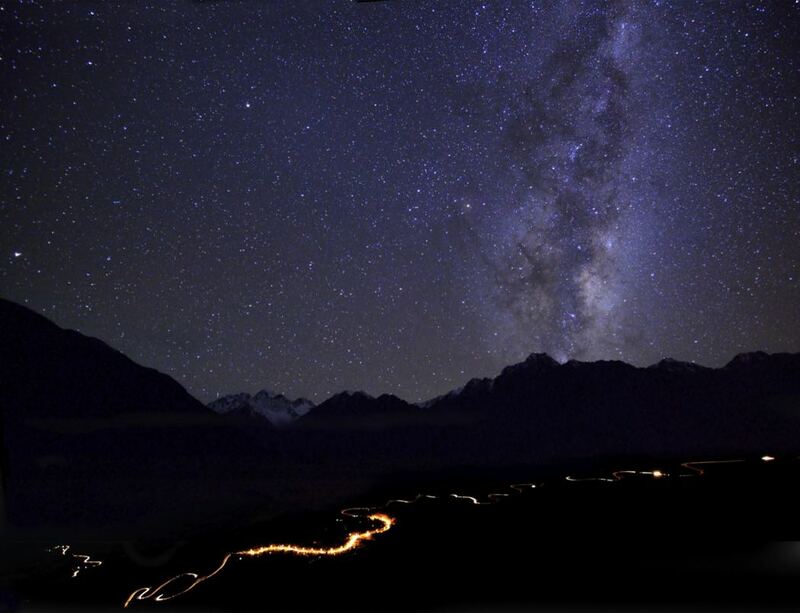 When it comes to dark skies, New Zealand’s Aoraki Mount Cook Mackenzie region sets the bar high – visibility is so good that the area is accredited as Gold by the International Dark Sky Association. 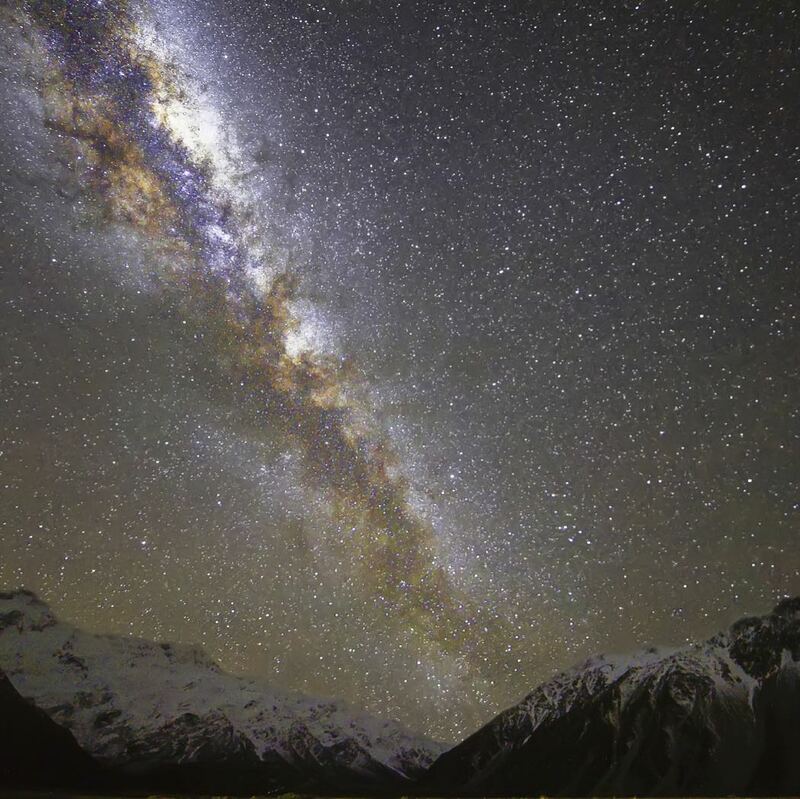 The Hermitage, tucked away in Aoraki Mount Cook National Park, even has its own digital planetarium where guides begin stargazing sessions by highlighting standout features of the southern skies. Then it’s time to head to the hotel’s outdoor site a short drive away (transport is provided, as are astronomy binoculars), where we could see Aoraki, standing tall against a backdrop of stars. At this deluxe resort on Mauritius’ northwest coast, small groups of guests gather at night for stargazing with the friendly in-house astronomer. Sessions take place on the hotel’s private beach and are especially suited to beginner stargazers. While plugging coordinates into the telescope is all part of the fun, participants also learn how to identify the Southern Cross and how to navigate by the stars. Our highlight was sighting the Jewel Box, one of the southern hemisphere’s most striking constellations, with the telescope. 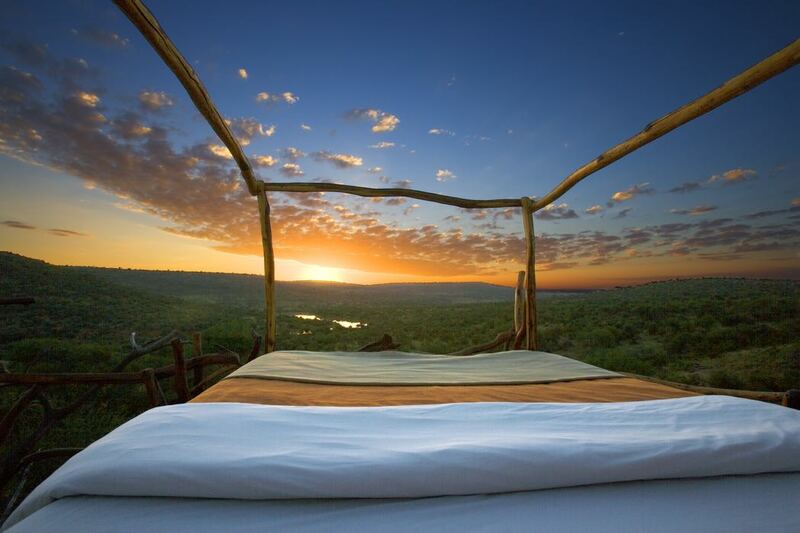 Photo credits to James Florio (Elqui Domos); Six Senses Con Dao; Alto Atacama (Atacama Desert); Loisaba Starbeds, Kenya; Chhatra Sagar; The Oberoi, Mauritius.